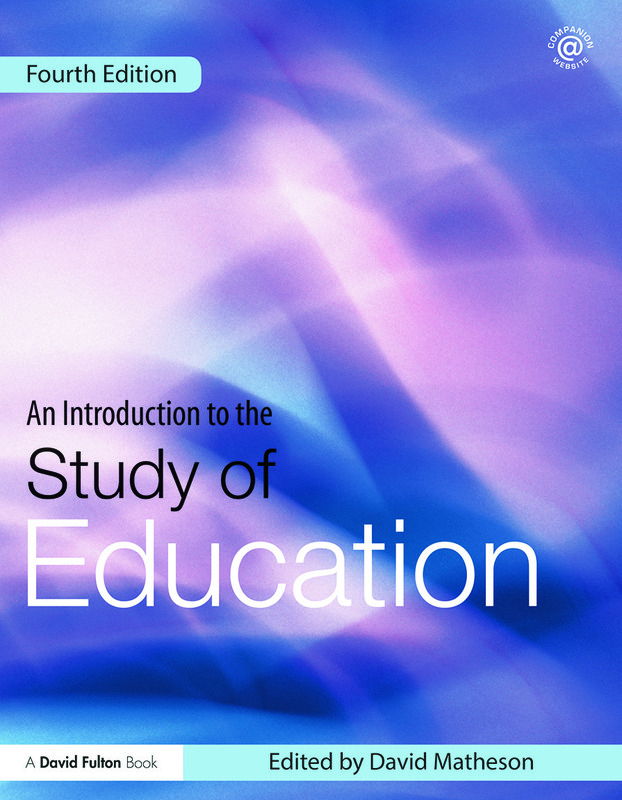 This fully updated, fourth edition of An Introduction to the Study of Education provides a comprehensive and reflective introduction to the study of education, inviting students to question what education is, who it is for and what purpose it serves. Taking the reader from the early years through to lifelong learning, it examines all forms of education and learning. a focus on current educational practice and diversity across the United Kingdom and Ireland. Written in a clear and accessible style, this is the essential core text for all beginning students on undergraduate and postgraduate courses in Education Studies and all those interested in education today, where it came from and where it is going. Afterword: now that I have read about education, how do I write about it?